I don’t think there is any question asked more at internet photography forums than” What Lens should I buy” and I don’t think there is more confusion than the answer that people get. There just seems to be a general confusion about lenses and why do we even have more than one or why do we have this one over that one. So I thought I would take a moment and talk about lenses. They are after all, our camera’s eyes. 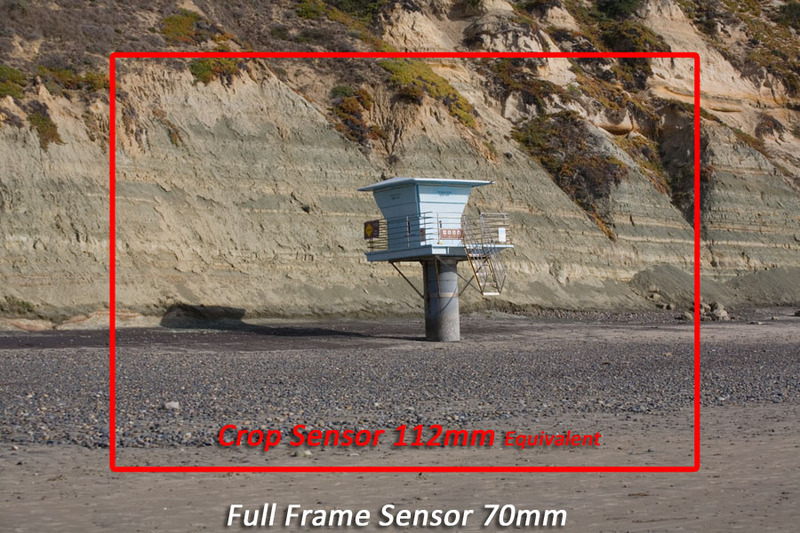 Before we talk about anything, let’s take a moment and talk about “Crop Factor”. 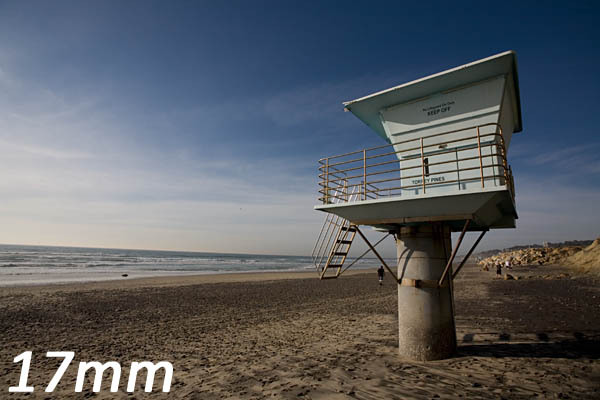 When camera focal length is expressed they are expressed in a length that would be in play on a 35mm Film Camera or a “Full Frame” digital camera. However camera with a smaller sensor APS-C or 4:3rds cameras have a crop factor to them that must be taken into account to understand how you will actually see using this lens. 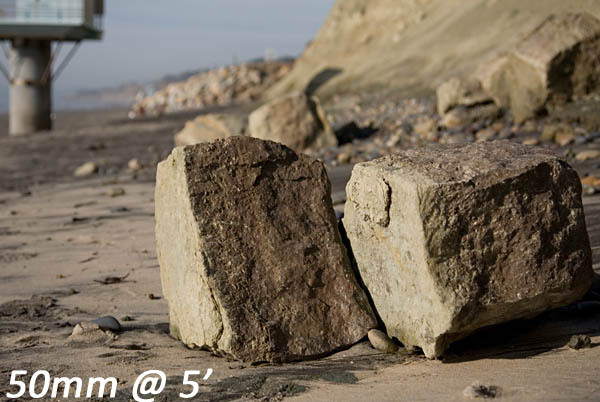 All the images in this tutorial have been shot on a Full Frame Camera (Canon 5D) and are expressed in full frame focal length. So you if you want a lens that looks like a particular FOV that I have taken a photo of, make sure you know it will look different on your cropped sensor camera. 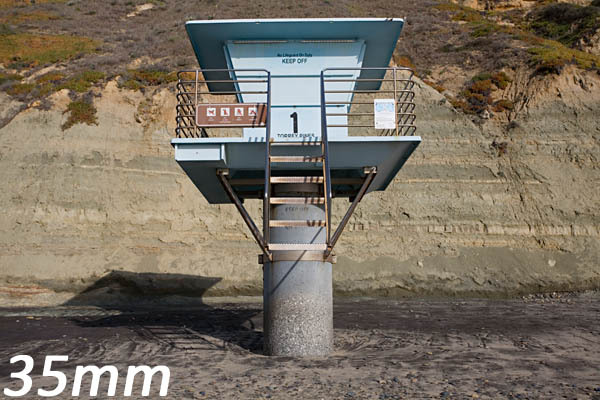 So do the math to find the focal length that will look like it looks on your camera. 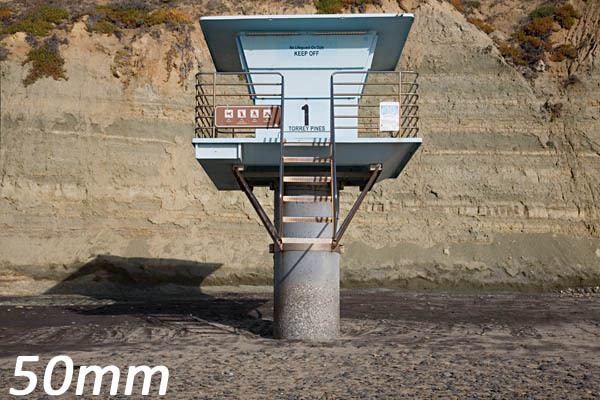 Why do we have different focal length lenses? The first reason that comes to most people’s minds is “Magnification”. We have a subject far away so we want to bring it closer with a telephoto or we have something large in front of us and we want to fit it all in with a wide angle. But as I will discuss in a bit, that may not be the real or most important reason we choose different lenses, but it could be. 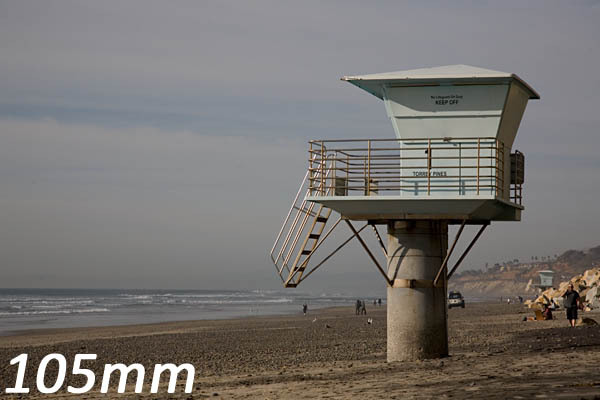 Here are what different focal lengths look like standing in the exact same spot shooting the same subject. 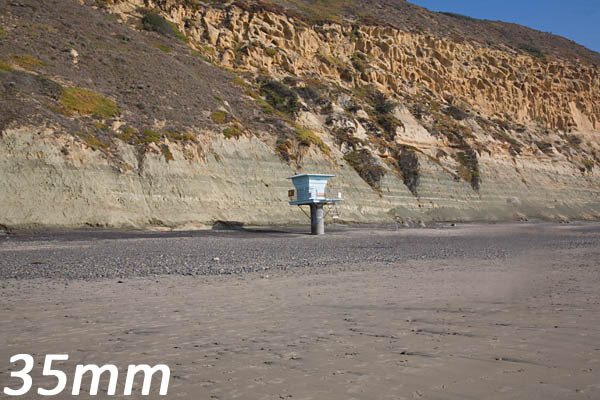 We can see, if we wanted to photograph the entire cliff area from where we were standing, we would need a wide angle lens (17mm). 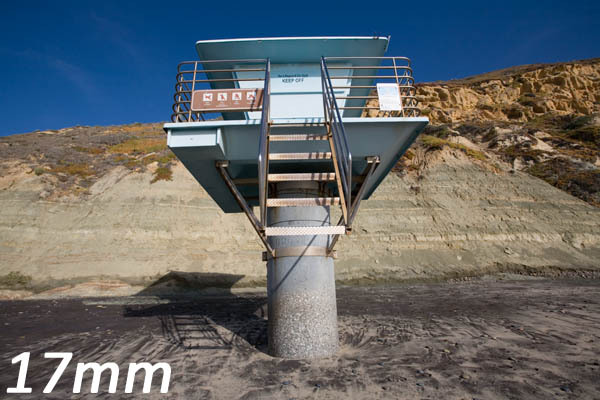 But if we wanted to shoot the Lifeguard Tower and were unable to get close to it (As may also be the case when shooting wildlife that we wouldn’t want to scare away) we would need a telephoto lens (200mm). And that maybe all you need to know, but it doesn’t tell the whole story because that is not how we may actually or we SHOULD actually be shooting and what the real and major differences may be in Focal Length. The real difference between different focal lengths is not so much about Magnification as it is about Field of View and Perspective. Perspective is: the perceived relation ship of the background in our image relative to where our subject is. If we have a subject 30 Feet in front of a brick wall and we keep them at that distance. That distance never changes. 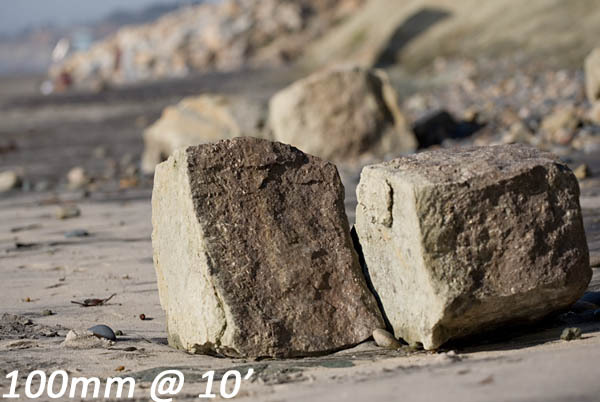 But depending on Focal length, the perceived distance from subject to background will change as we increase focal length. These are two things that you should keep in mind when choosing one particular lens over another as they can change the look of your image entirely. These are only suggestions as I have shot Portraits with 24mm lenses and shot landscapes with 200mm. I have included the ranges in both Full Frame and cropped equivalents in parenthesis. Macro: 50-60mm if you can get close to your subject i.e. flowers. 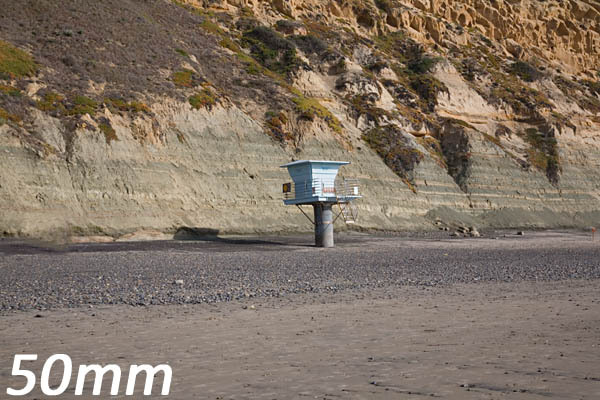 100mm or longer if you have a subject that would be easily scared away i.e. insects. Use TRUE macro lenses that have 1:1 capabilities and short minimum focus distances. Architecture: Because we usually don’t have the ability to move back, wide angle lenses are standard faire. 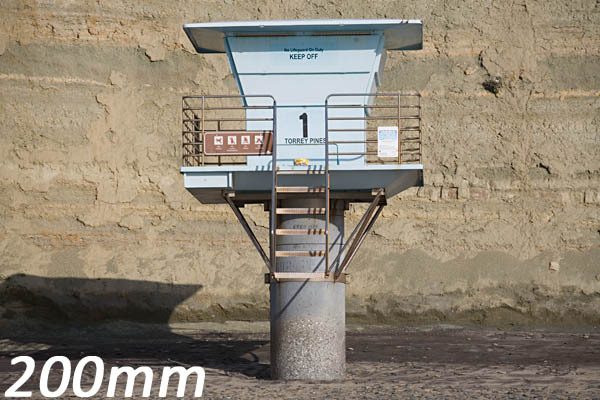 However if you are serious into Architecture you should look into “Tilt-Shift” lenses. These allow for correction of angular distortion when you are unable to shoot on a level plane to the building/room. I.e. shooting up or down on something. In practice we keep our subject framed the same regardless of our focal length. We move a distance equal to the change in our focal length; therefore the two cancel each other out. But why do they appear different? 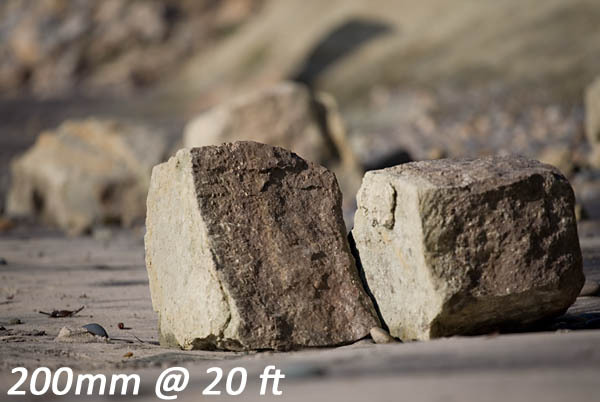 Why does it look like the 200mm has a shallower DOF? Perspective Compression: Because that lens focal length bring the background into closer view (even though the distance hasn’t changed) we can better see that the background is out of focus, even though it is out of focus the same amount in the wider angle shots. Lenses are rated on a number of things. 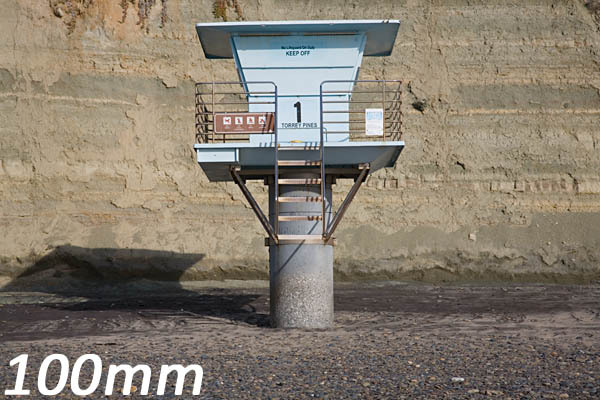 Constant Aperture: Better lenses will have a constant maximum aperture throughout the zoom range. 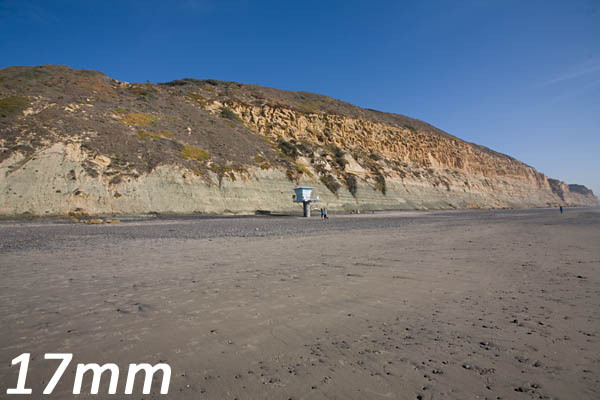 Less expensive lenses will have a different aperture depending on how zoomed out you are. You will often see them expressed such as this. 17-85mm f/4-5.6. 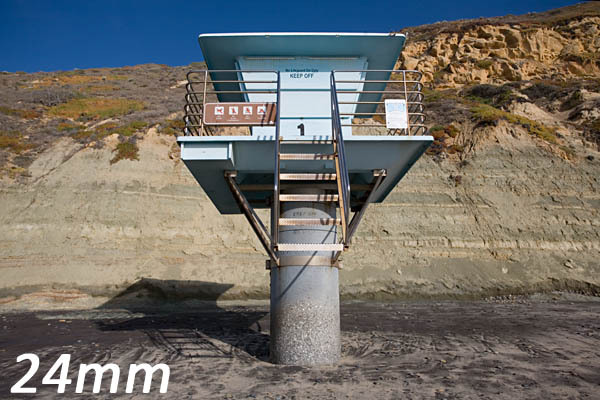 This lens has a maximum aperture of f/4 at 17mm and f/5.6 at 85 mm. As opposed to say the 24-70 L f/2.8 which has a constant aperture regardless of zoom. 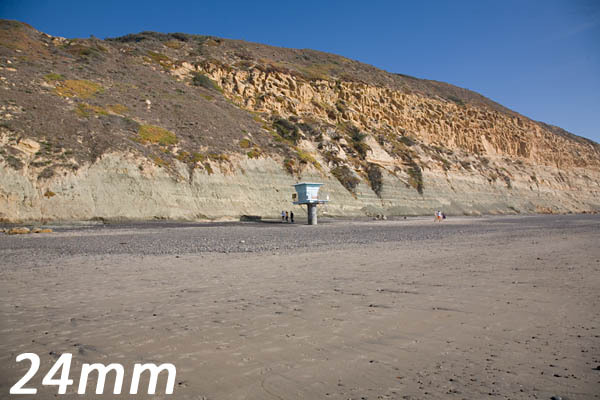 There is always a big debate over Zoom Lenses vs. Prime lenses (Fixed Focal Lengths). I really don’t get into it. They both have their place and advantages. 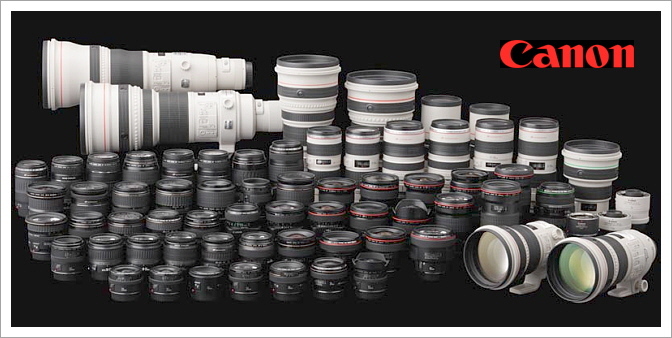 Years ago it was clear if you wanted higher Image Quality, prime lenses were the clear choice. 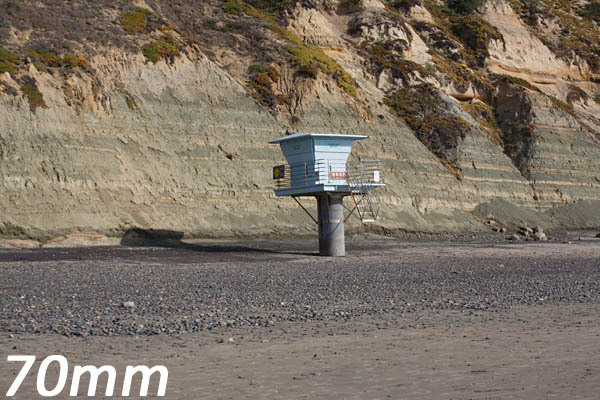 But with improvement in Zoom lenses lately, there may be little to no difference between quality Zoom and Prime lenses. The choice is clearly up to you. 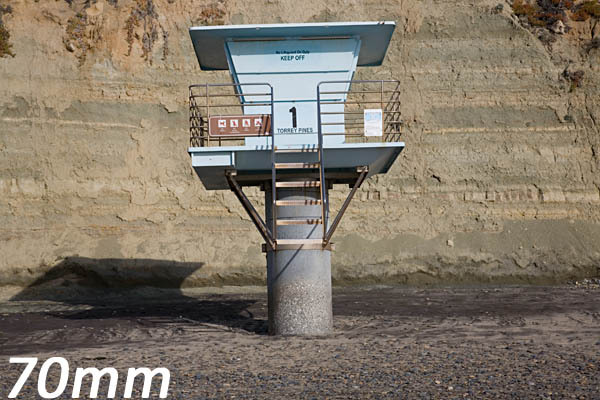 For me and the way I shoot and the conditions I shoot under I use a lot of Zoom lenses. I do however lust after a couple primes that I long to have in my kit. Image stabilization can be a handy thing to have in a lens. 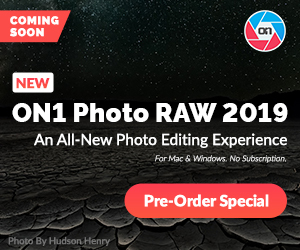 It allows for hand holding a lens at shutter speeds about 3 stops lower than you normally could hand hold that same lens without Image Stabilization. But it is not a cure-all for everything. It’s meant to help handholding shooting a relatively stationary or slow moving object. 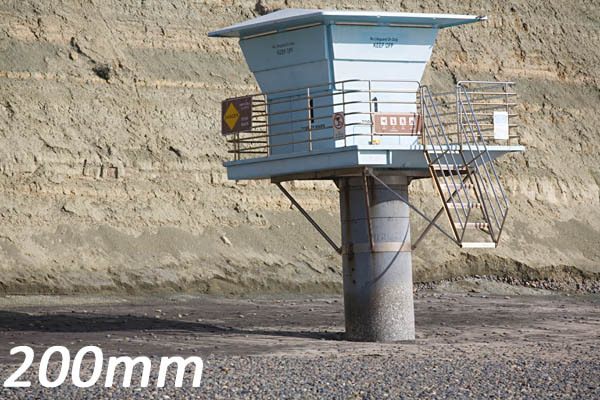 It doesn’t help at all on a tripod, in fact it is usually recommended you turn off IS when mounted on a tripod. It also will not help to stop motion of a moving object, only shutter speed or panning can do that. In fact some of the better IS systems have a Panning Mode so that the control gyros inside the lens do not get confused with the panning motion and make the image worse. “I want a lens I can get a lot of Bokeh with”. Bokeh and a Shallow Depth of field are NOT the same thing and the terms are not interchangeable. A shallow depth of filed is just that. Bokeh describes the quality of the Out of focus field or “Circle of Confusion” and no, Bokeh is not another term for circle of confusion either. It only “describes” how it may appear with a given lens. 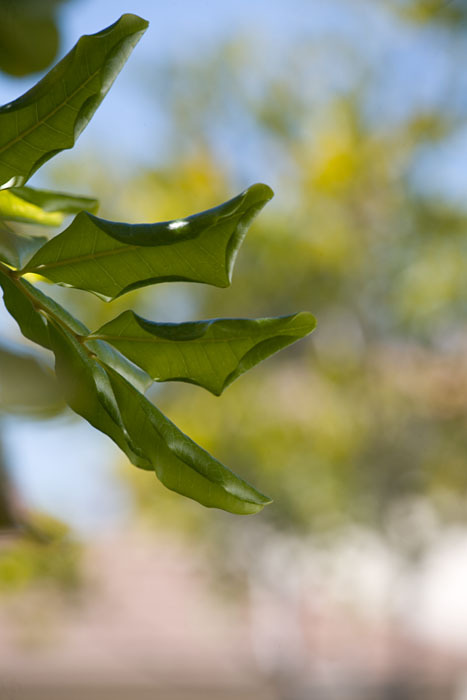 Better lenses are said to have a better or creamier “Like Butah” bokeh than lesser lenses. I think Bokeh has been given much more attention than it needs. If you are spending more time looking at the bokeh than you are the subject, you kind of missed the meaning of isolating the subject in the first place. But that’s me. Understand this. With a 50mm lens on a Rebel at f/1.8 and you are shooting a headshot of a person 3 feet from your camera, The total DOF (both in front of and behind the point of focus) is: 3/4s of an inch, That 3/8th in front of the point of focus and 3/8ths behind. Which means if you have a person slightly, just slightly facing away from you and you focus on the eye closest to the camera, the opposite eye will not be in focus. If you focus flat on both eyes, the nose will not be in focus. Seriously, that is your artistic intent? Now you add to this handholding the camera with shooting wide open. When we stand, especially with a camera on our face, we have a tendency to sway forward and back. So you combine our swaying with a ¾” DOF and you can easily see why even that eye we focused on is not in focus. Now I certainly understand your intent, you want to isolate your subject by using a shallow DOF just like in this image right? Don’t get me wrong there is a time and place for shooting wide open. But “Always shooting wide open” tells me you do not have a firm understanding of Lenses, DOF and Photography. And also, don’t listen to everything you may hear at those seminars, they may not be any more knowledgeable then you are. 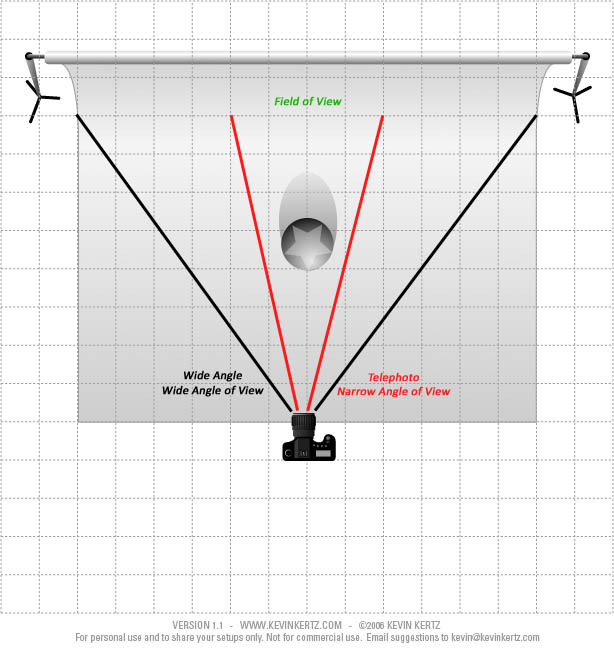 Those are the basics of lenses and why we do use one lens over another. This entry was posted in Gear and tagged Camera Lenses, How to buy a lens, Lenses. Good work here – Bravo! Great Article!!! Having all the examples to back up what your describing is fantastic. Outstanding post and something everyone should really take a look at. Thanks Jim, Get ready to shoot in the desert! Terrific treatment of the lens subject but your discourse on Bokeh and “I always shoot wide open” is worth the price of admission all by themselves. Excellente. Woo Hoo! You go guy! 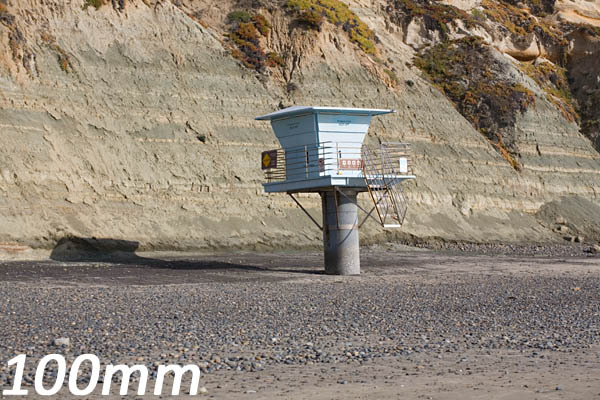 If you shot both lenses on the same camera (an APS-C camera) They will look exactly the same. The view you saw was equivalent to 300mm.